Every inch of the sleeve was intricately embroidered with richly colored threads, creating pictures as detailed as if they were paintings. Inara knew nothing of textiles or sewing, but even she could tell this sleeve was not merely a piece of clothing, but a work of art. Inara Erickson is exploring her deceased aunt's island estate when she finds an intricately embroidered piece of fabric hidden in the house. As she peels back layer upon layer of the secrets it holds, Inara's life becomes interwoven with that of Mei Lien, a young Chinese girl mysteriously driven from her home a century before. Through the stories Mei Lien tells in silk, Inara uncovers a tragic truth that will shake her family to its core  and force her to make an impossible choice. 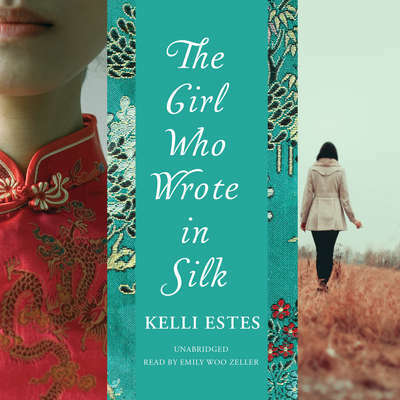 "The Girl Who Wrote In Silk is a beautiful story that brought me to tears more than once, and was a testament to the endurance of the human spirit, and the human heart. A powerful debut that proves the threads that interweave our lives can withstand time and any tide, and bind our hearts forever." 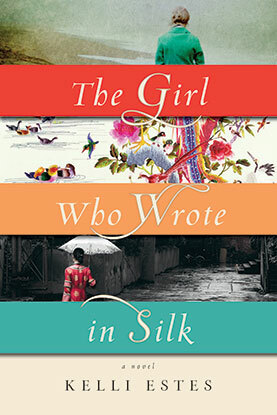 "The Girl Who Wrote in Silk is a beautiful, elegiac novel as finely and delicately woven as the title suggests. 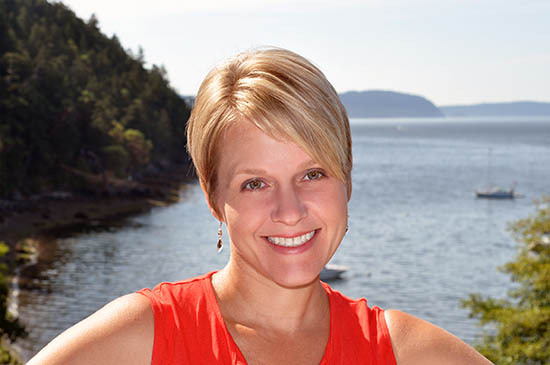 Kelli Estes spins a spellbinding tale that illuminates the past in all its brutality and beauty, and the humanity that binds us all together."